What’s Goin’ On with the Green New Deal? 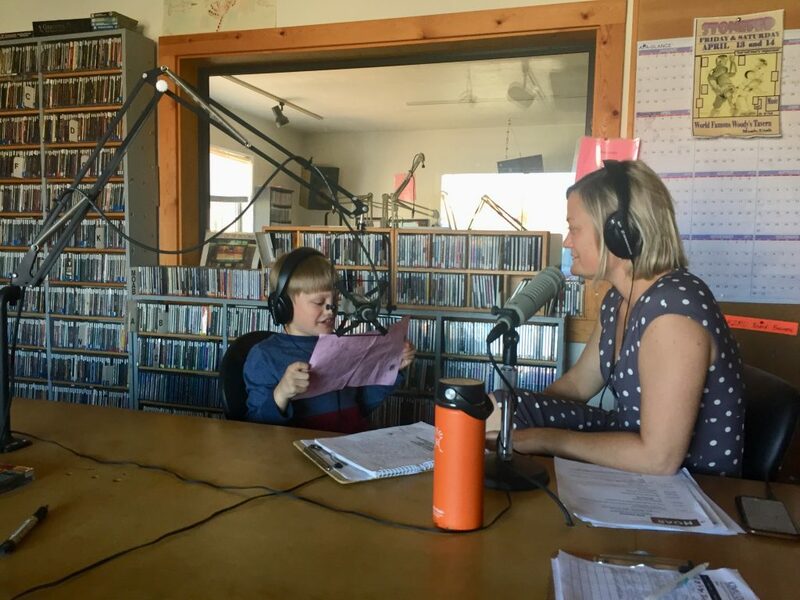 Your hosts Moab Mayor Emily Niehaus and son Oscar Niehaus chat about Sen. Mike Lee’s latest comments on the climate change legislation. Hint – it’s a bit controversial. Does meanness rule the order of the day in Washington D.C.? Emily and Oscar give their opinions.